Just thinking about the scale of this endeavor hurts this blogger e.g. 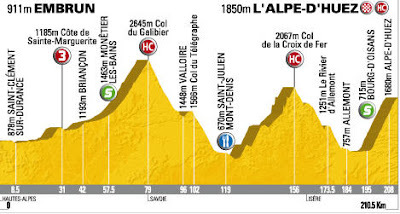 see the profile of stage 17 (Embrun to L’Alpe-d’Huez) below. 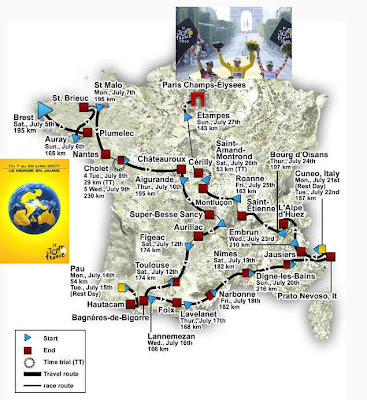 Congratulations are due to all 145 riders who completed the tour.